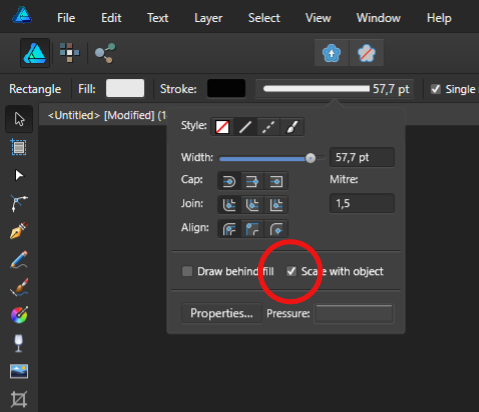 I allready have a vectorized form with diffrent layers an groups. 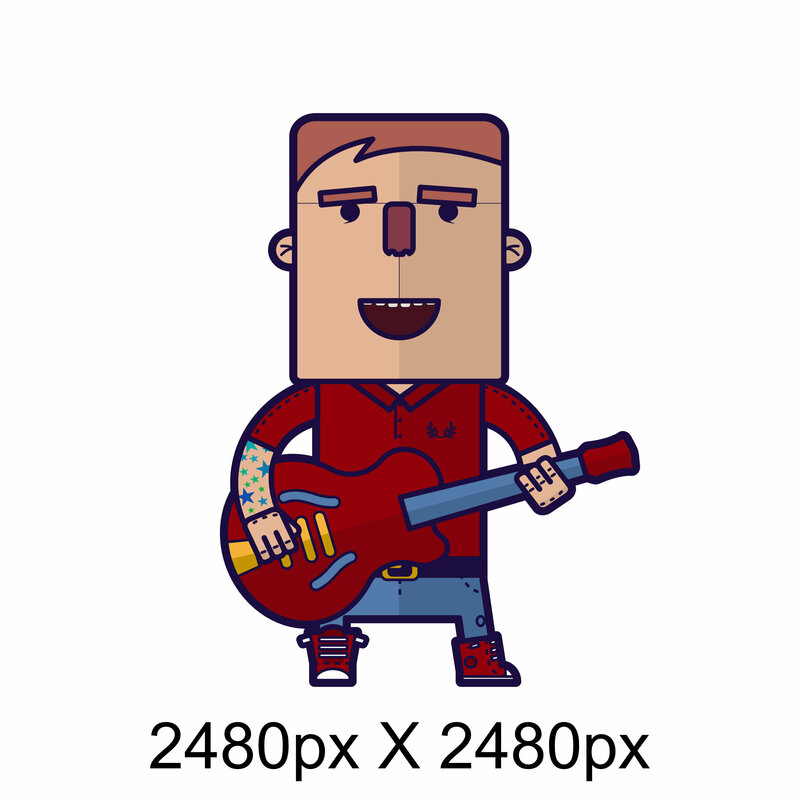 Now i want to change the size of the whole form, like from 200px to 1500px. The stroke-size remains the same, so that the strokes are getting thinner while the whole composition is getting bigger (or other way around just like in my attachment). 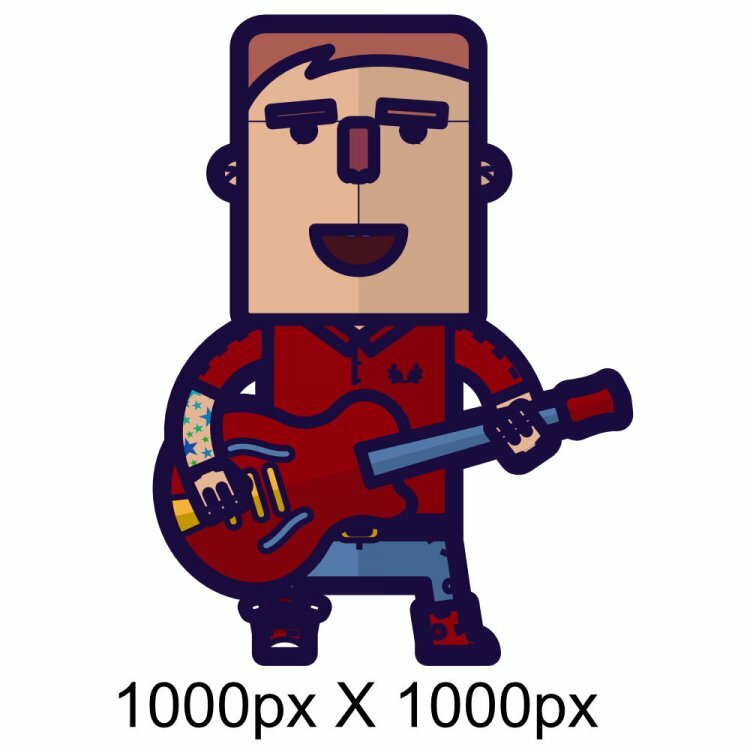 Is there a way to change the size and keep the proportions still? I attached two files to make it clear. Hope someone can help me? !